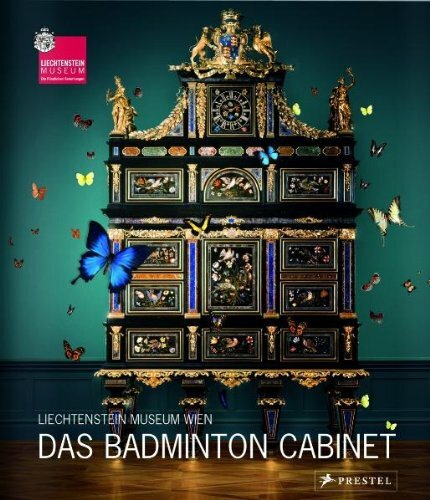 The Badminton Cabinet is considered to be the marquee, top of the range architectural piece of furniture. Auctioned for nearly $37 million, it is widely believed to be the most expensive piece of furniture ever sold. All these are done using pure and natural semi precious stones like agate, malachite, lapis lazuli, amethyst, mother of pearl and jasper among others.